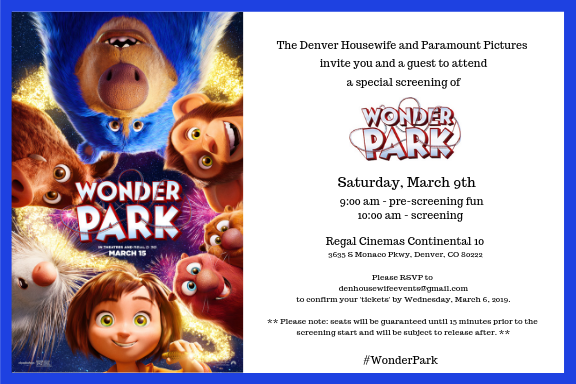 Wonder Park FREE Screening March 9th in Denver! I’m so thrilled to team up with Paramount Pictures to help promote their new family friendly movie, Wonder Park. Our family loves heading out to the movies, so when I was invited by Paramount Pictures to host a screening for all of you I jumped at the chance. 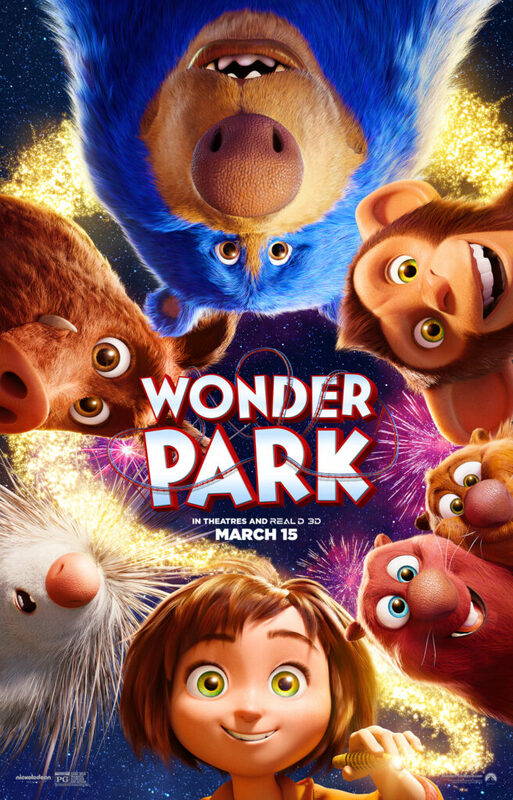 You and your family (seats are limited) will be able to watch Wonder Park before it hits theaters and take part in some pre-movie fun like face painting, candy, popcorn, and much more! 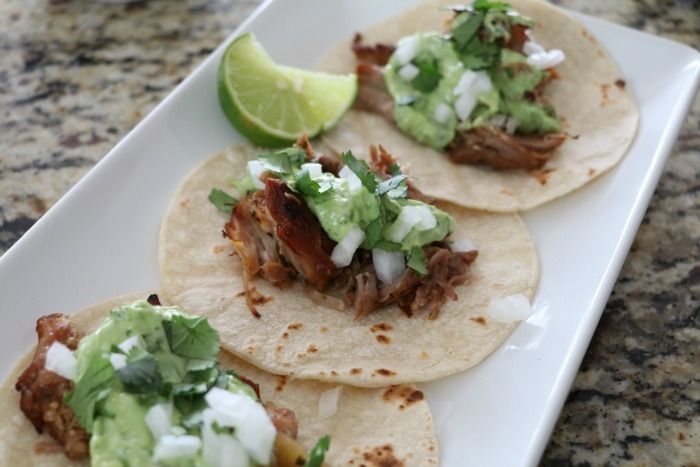 3635 S Monaco Pkwy, Denver, CO 80222. Pre-screening fun such as a photo booth, face painter, popcorn, candy and more will begin at 9am. WONDER PARK tells the story of a magnificent amusement park where the imagination of a wildly creative girl named June comes alive. In theaters March 15th!